Mumbai : Actor Ayushmann Khurrana says he personally received a mixed response to his last release "Meri Pyaari Bindu", and believes that somehow "Baahubali 2: The Conclusion" ate up the business of his film. Asked about his reaction to the box office performance of "Meri Pyaari Bindu", which released in May, Ayushmann told reporters here on Wednesday: "I received mixed reactions at a personal level like from my family and friends. Some people loved the film and some did not like it at all." "But I think somehow 'Baahubali 2: The Conclusion' ate up the business of the film. May be, it would have earned more money had 'Baahubali 2: The Conclusion' not been in theaters at that time." 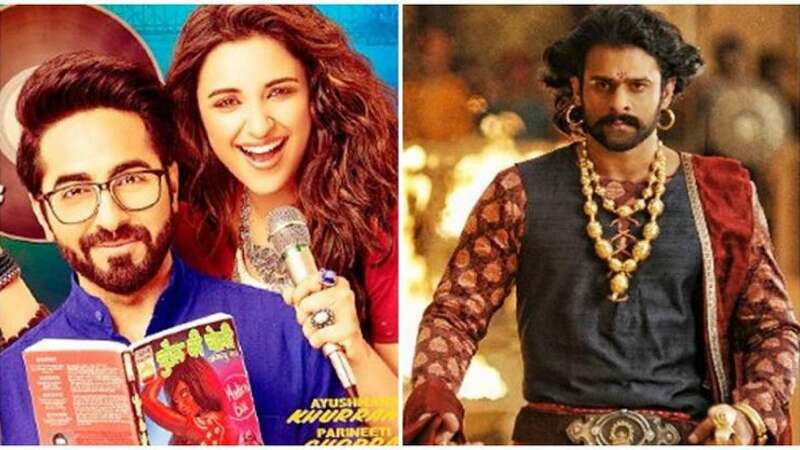 "Baahubali 2: The Conclusion", which released on April 28, is the highest grossing film in India. Ayushmann will next be seen in "Bareilly ki Barfi".